Local education agencies (LEAs) failed to report several cases of educator misconduct to Utah Professional Practices Advisory Commission (UPPAC) as required by law. 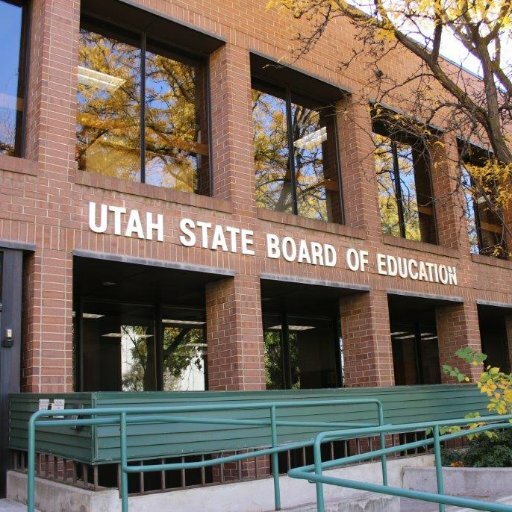 Utah State Board of Education’s (USBE’s) licensing discipline has improved. Failure to report misconduct may have allowed further misconduct in subsequent teaching jobs. Information regarding past educator misconduct is not readily accessible to LEAs. Sexually explicit conduct with a student.